Danish restaurant Noma is a fan of taking its concept on the road, going as far as employing two full-time project managers to oversee the task. 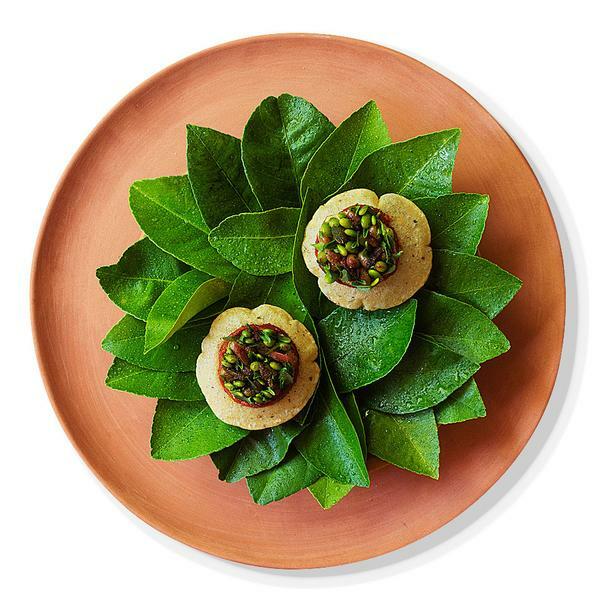 After a two month pop-up in Tokyo in 2015 and a site at Sydney harbour in 2016, the team carried out one of their most ambitious projects to date with the creation of a restaurant in the Mexican jungle, from the ground up. 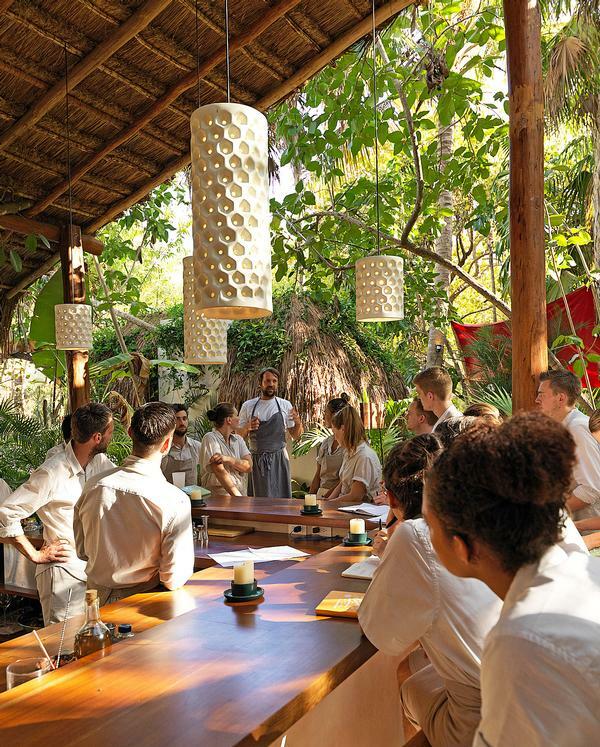 Made possible thanks to a partnership with La Colibri Boutique Hotels, the idea came about through Noma owners, René Redzepi and Rosio Sanchez, staying at the hotel over the years and discussing their dreams on the beach. “We believe the future of Noma and the development of our future requires more cross-pollination, more friendship, more expansiveness and not isolating ourselves in the cold North,” says Redzepi. 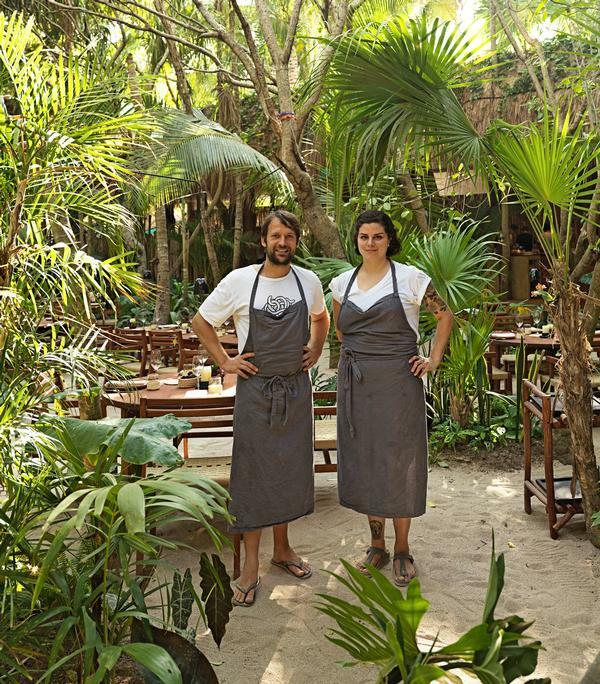 The restaurant was built under the canopy of the jungle, among birds, snakes, caimans and jaguars, across the road from the beach and Colibri’s La Zebra hotel. The design had to be true to both the Noma concept and its Mexican location, so the team partnered with a group of local architects, designers, builders and artisans and drew inspiration from Mexico, including the traditional markets, and the original Noma, with the open kitchen. As Mexico is such a diverse country, it took the Noma team a long time to scour it for everything they needed to make the restaurant reflect its environment. 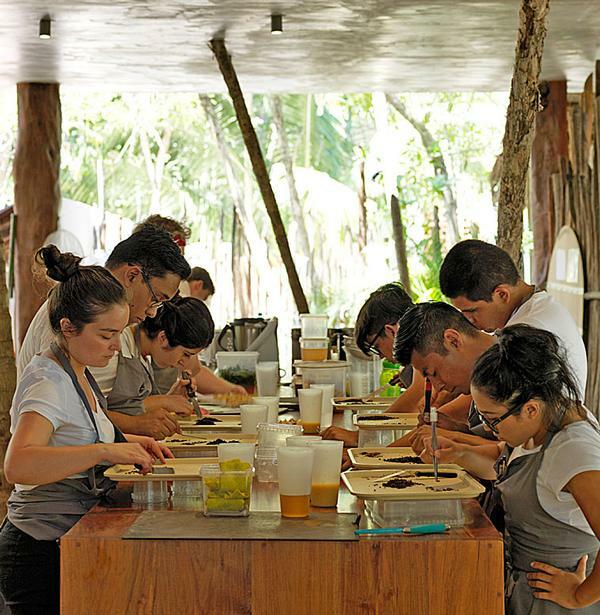 To source local ingredients, the team connected with local communities through a non-profit organisation called the Traspatio Mayo, which helps support communities and their food traditions, including helping them to recover ancestral seeds to maintain the indigenous ingredients of the region. As a result, 15 Mayan communities are supplying Noma with staple foods of the region, including corn, beans and pumpkins, as well as some more unusual ingredients like the rare, sweet lxil onions, Mexican grasshoppers (chapuline), red worms (gusano de maguey) and local speciality, Ek, a bee larvae, which can only be harvested during a crescent moon, when the larvae are in development. 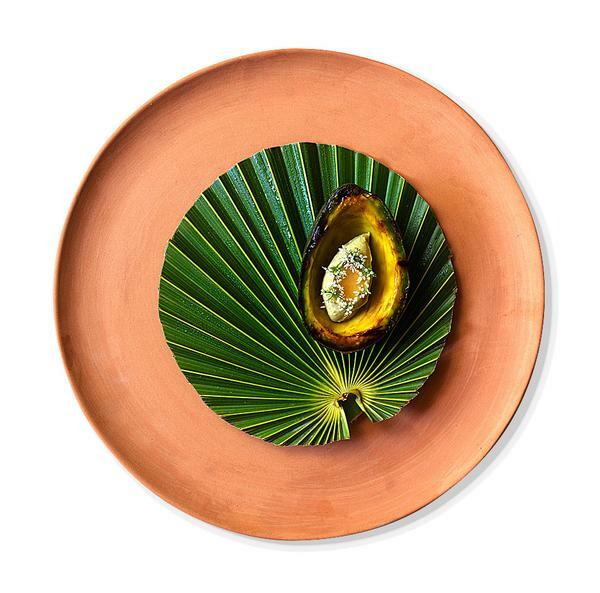 The décor was given a native feel through Noma’s work with Colectivo 1050°, a network of potters and designers who worked together to create traditional ceramics. The plateware selected was produced in three villages, one of which, Santa Maria Atzompa has been producing pottery for more than 4,000 years. The team travelled around the country looking for craftspeople to collaborate with for glassware, knives, wooden spoons, ornate decorated linens, woven pieces, tools and artworks. All this work and attention to detail doesn’t come cheap. Noma had to relocate its team, rent apartments, find schools and daycare and guarantee a Danish wage standard. The restaurant prices reflected this. The cost for dinner was more than US$600 per person, meaning the experience was only accessible to the wealthy. Redzepi says these restaurants contribute locally by supporting the economy, providing work and celebrating its cuisine and ingredients. Noma also created a scholarship fund to allow Mexican culinary students to travel to Copenhagen and intern with Noma’s best chefs. 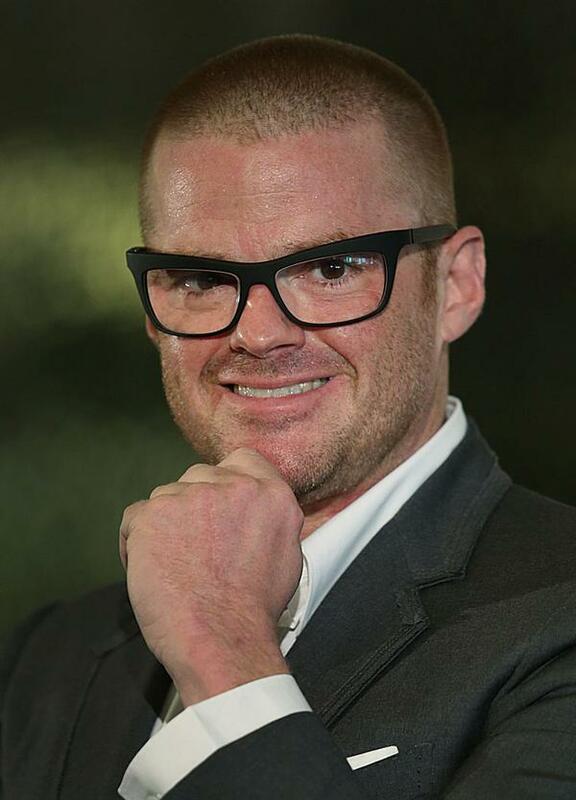 Unable to bear the idea of closing his Bray, Berkshire-based, three Michelin-starred restaurant, the Fat Duck, when it needed an essential six-month refurbishment, Heston Blumenthal decided to up sticks and take his entire team, and some of the furniture, to Melbourne for an Australian sojourn in 2015. Renowned for his theatrical and experimental approach to cooking, Blumenthal said he had harboured the ambition to open a restaurant in Australia since a visit in 2003. “I fell in love with the country immediately. From that very first moment, the idea took root – someday I wanted to have a restaurant there,” he says. 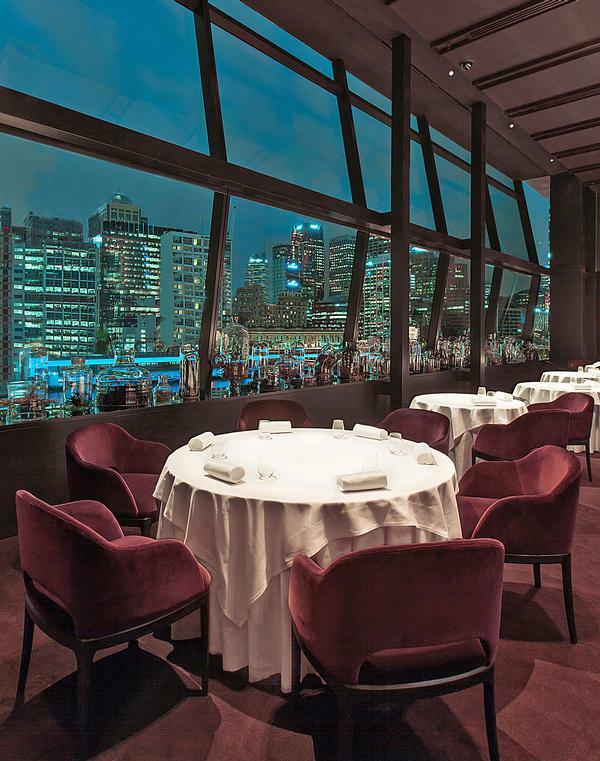 A site for the 50 cover restaurant was secured at the Crown Melbourne Resort, a large integrated resort, with three hotels, function rooms, a casino, restaurants and shopping. Interest was keen, with not even the A$525 (£300) per head price tag putting off prospective diners. Reservations were offered via a ballot system, which received a staggering 89,000 applications. Hailed as four hours of food theatre, the menu was a 15-course feast which included snail porridge, red cabbage gazpacho, salmon poached in a liquorice gel and whisky wine gums. 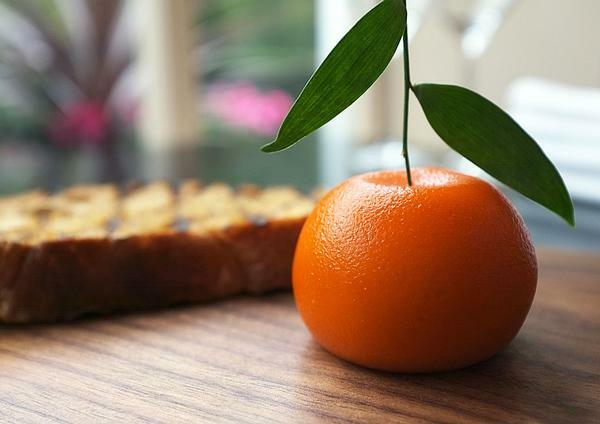 It retained all the theatrical elements of the original concept, while reflecting its new location with local ingredients, which head chef, Ashley Palmer-Watts, spent months sourcing. When the Bray restaurant refurbishment was completed and the team moved back home, Blumenthal retained a permanent presence at the resort, with Dinner. This restaurant is more low key than the Fat Duck, but still caused an Internet sensation when chefs created an entrée of kangaroo tail on a bed of saffron risotto – the meat and threads of saffron were arranged to look like cockroaches.